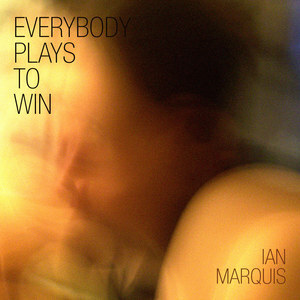 Everybody Plays to Win is something I started working on in March of 2012. It was one of the first tracks I tested when I started working more realistic drums and bass into my mixes. It was originally called They're Under Your Skin. I like the multiple voices you have going through this one, Ian! Cool tune, what is the cover art of? Are you promoting this to the radio yet??? This one is the perfect length and style for the average consumer!!! Glad to hear it! I struggled with the vocals to this song for a while, and did several different takes on it before settling on what you're hearing now. I'm just now finding the time to do my initial radio promotion. I've been doing some work with Jango and other internet radio sites in the meantime, but college radio is where I want to target my energy.